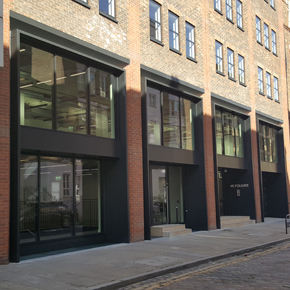 Alumasc Skyline Fascia, Soffits and Copings has provided bespoke window and door surrounds for a visually impressive, new entrance and frontage in a large-scale office refurbishment in Spitalfields, London. Previously, the entrance to the building was extremely dark; but now, newly introduced surrounds allow more natural light to make its way through, whilst seamlessly blending in with the updated interiors. 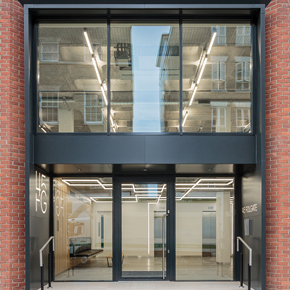 A unique exterior finish means the design is respectful of the building’s historic location, with a cut-out of the building’s address in the side panels allowing a light to be fitted behind the cut-outs for a stylish effect. Skyline, part of Alumasc Water Management Solutions (AWMS), ensured the new surrounds were colour matched to other features on the outside of the building, with the painted finish being BBA approved for complete assurance in longevity, durability and weather resistance. Skyline’s knowledge in precision engineered design ensured all challenges and special requests of a complex shape were met, as well as delivering it to a tight schedule. 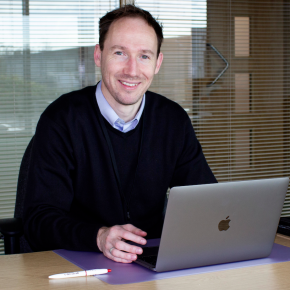 The project’s contractor was Tetraclad, who’s contracts director Matt Swaffer had previously worked alongside Skyline on projects and therefore, knew its design team could create a bespoke solution to turn the architect’s vision into a practical product. 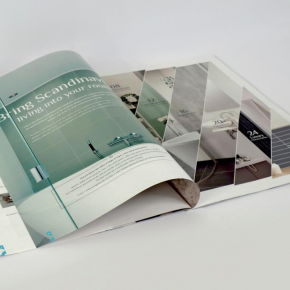 “The drawings requested an aluminium cladding panel which included specific detailing. I was tempted to steer away from it at first as I had never attempted anything like it before,” Matt commented.